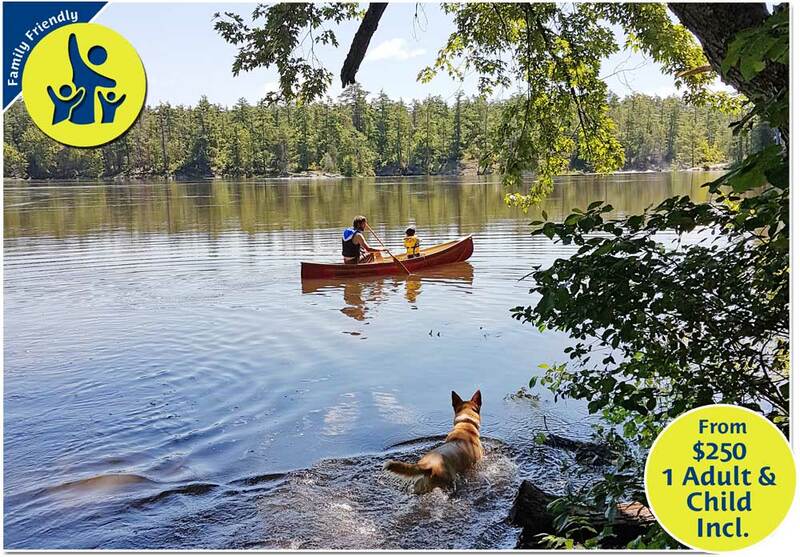 We have taken care of the planning for you so all you have to do is arrive at your canoe at the start of the Barron Canyon Trail and get ready for a 6-7 hour adventure in the beautiful Algonquin Park. There are plenty of spots to stop along the way for a picnic, swimming and bird watching. When your canoeing adventure is finished, just leave it where you started and head on home. 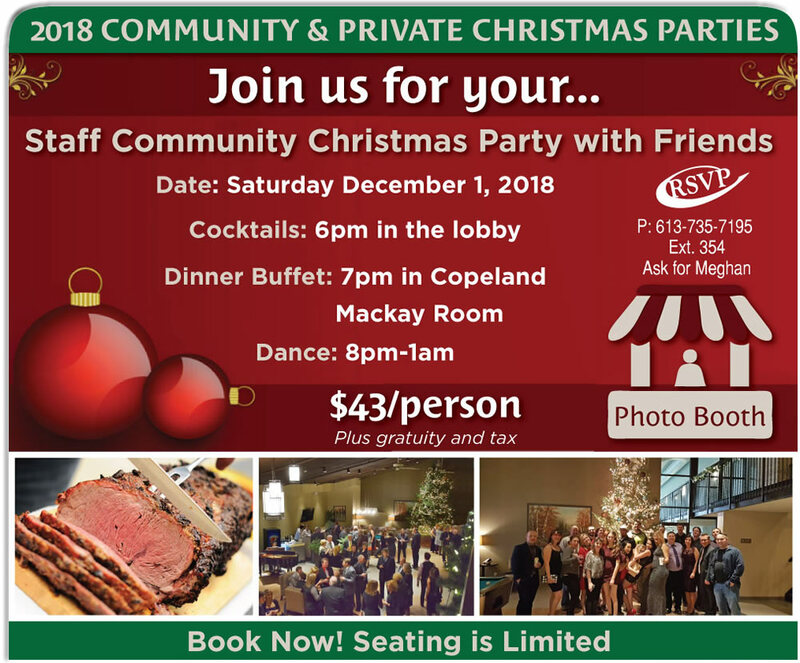 We’ll Host Your 2018 Private Christmas Party! 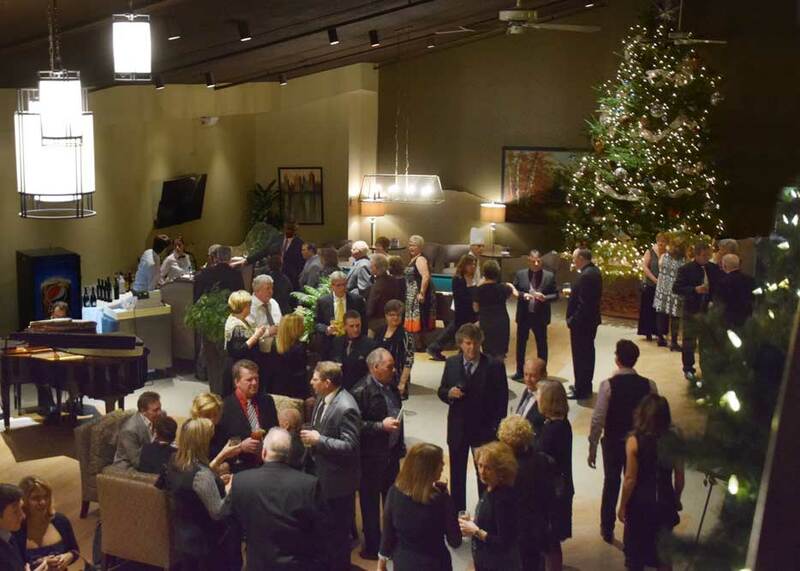 We are proud to host this year’s Christmas party for local business! Pembroke Easter Egg Hunt is on! 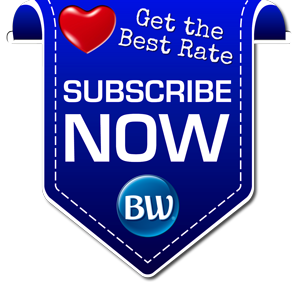 Join in on the fun to find the hidden eggs throughout Best Western Pembroke Inn. Bring the kids who are the best at finding hidden eggs, gems and other hidden treasures. This is a fun filled event that is not for profit, any funds generated on this day will be donated to the Champlain Trail Museum. 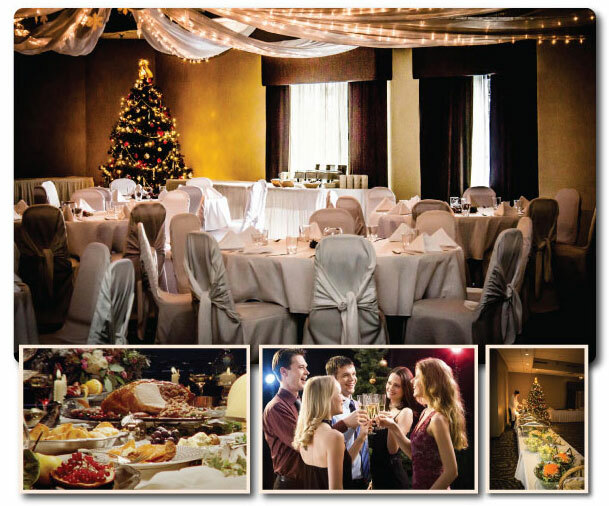 Best Western Pembroke Inn Invites You To Celebrate the Christmas Season! 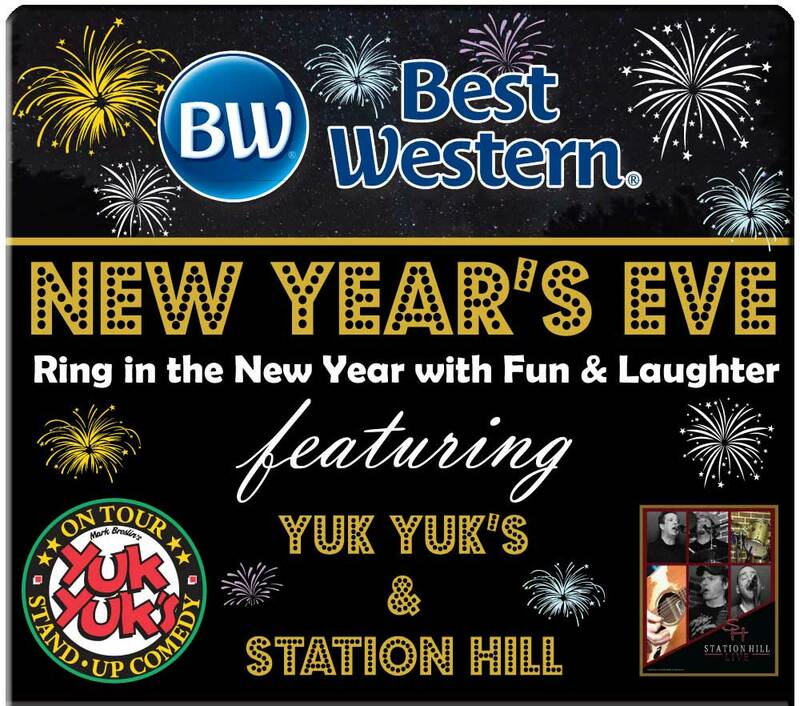 Includes a dinner buffet, DJ and dance.